LaForge Encore Theatre Company is a non-profit organization dedicated to bringing high level theatre to the residents of Tooele City. We are currently working on our production of Mary Poppins. The performance dates are: June 13, 14, 15, 16, 18, 19, 20, 21, 22 & 23. Mary Poppinsis presented through special arrangement with Music Theatre International (MTI). All authorized performance materials are also supplied by MTI. 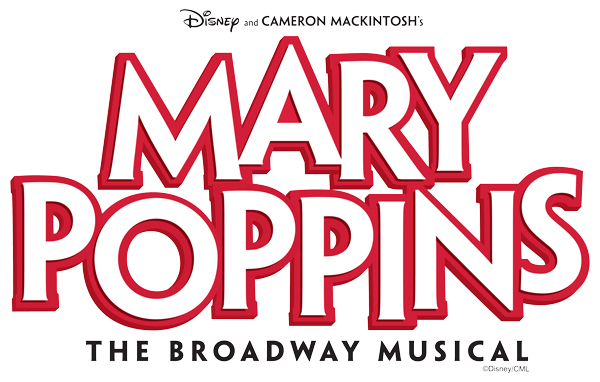 Tickets for Mary Poppins are now on sale. CLICK HERE to be taken to our online Box Office. We would love your support and appreciate donations of any amount. Click HERE if you are interested in making a donation.